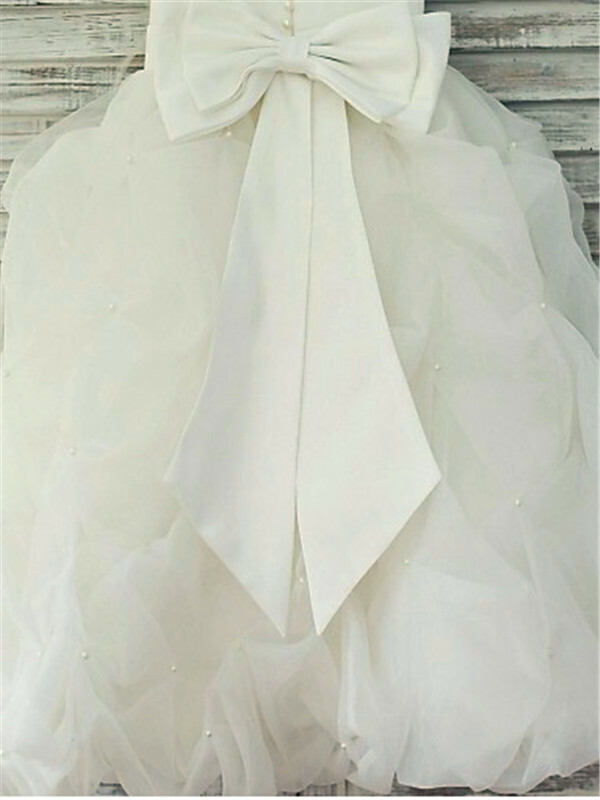 Cheap White Organza Scoop Ball Gown Floor-Length Flower Girl Dresses in Flower Girl Dresses - Wedding Party Dresses at Bonnyin.com.au online Australia with high quality and affordable price. 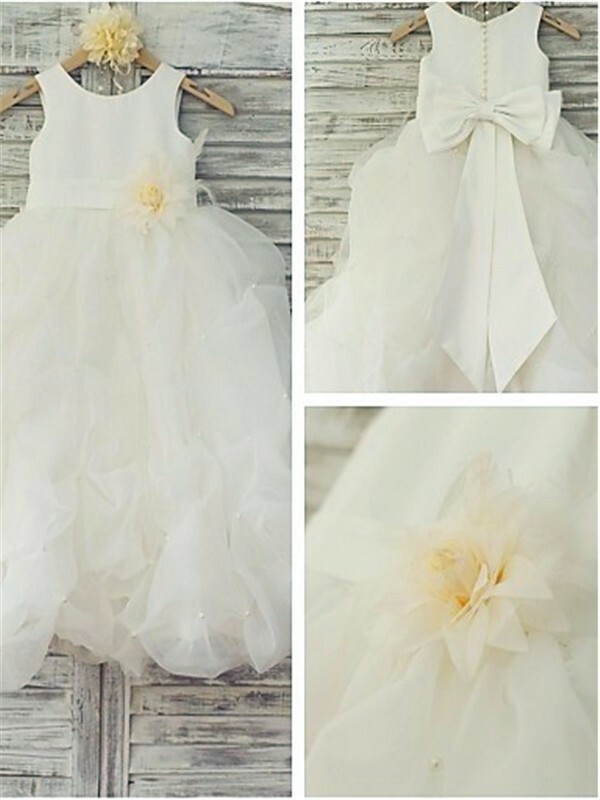 Adorable dress! 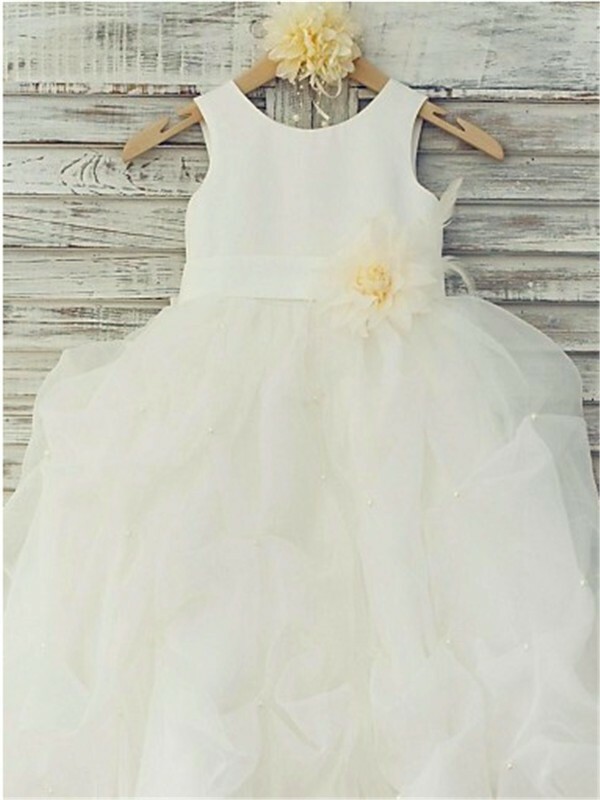 Daughter will be wearing this for her 2nd birthday and we are excited. The bling is just right and does not cause any itching because it is smooth on the other side and edges.